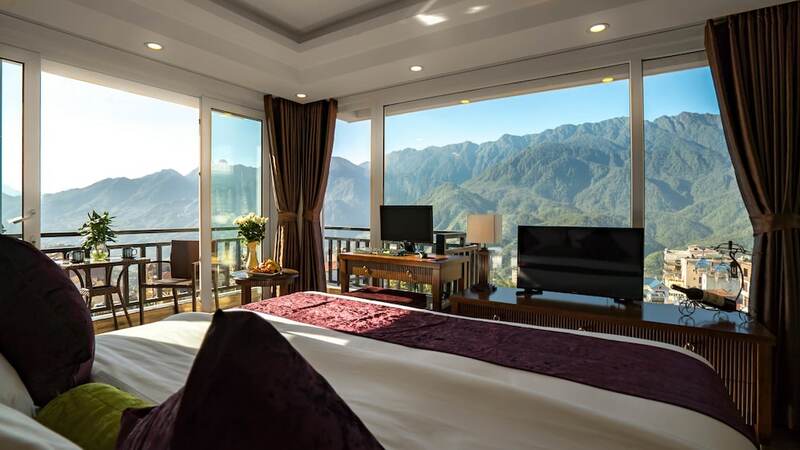 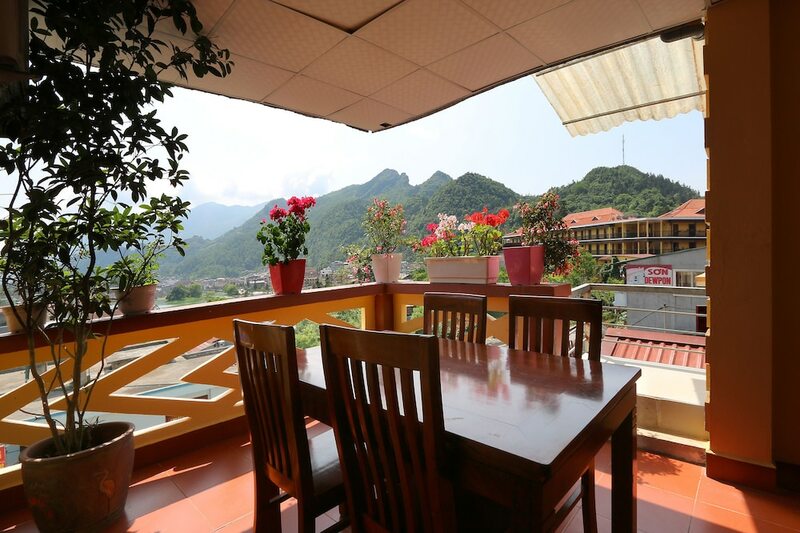 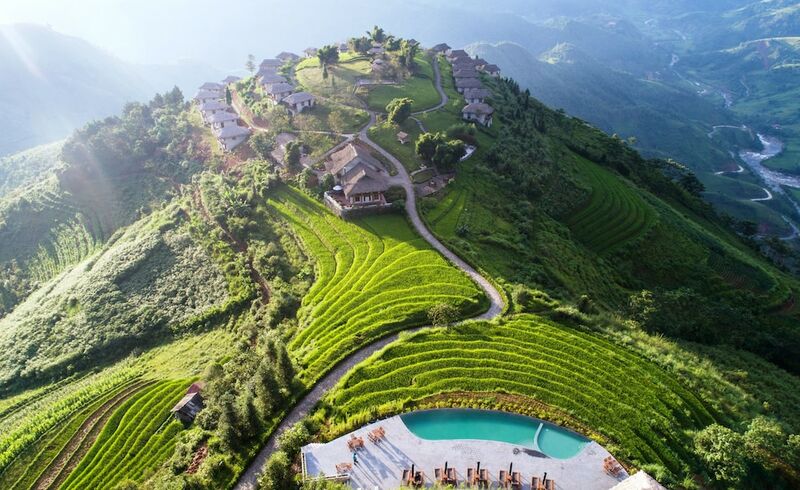 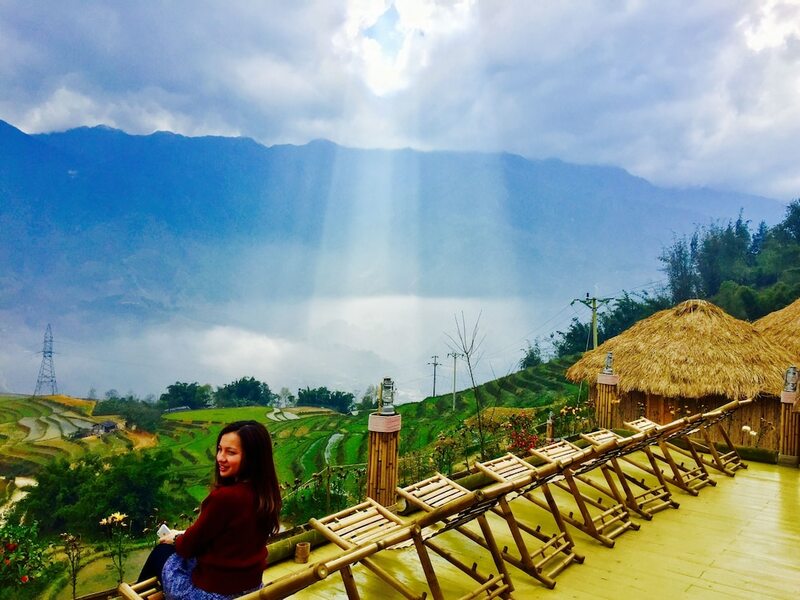 A beautiful and romantic resort town, with a lovely location high on a valley side within sight of Vietnam's highest mountain, Fan Si Pan. 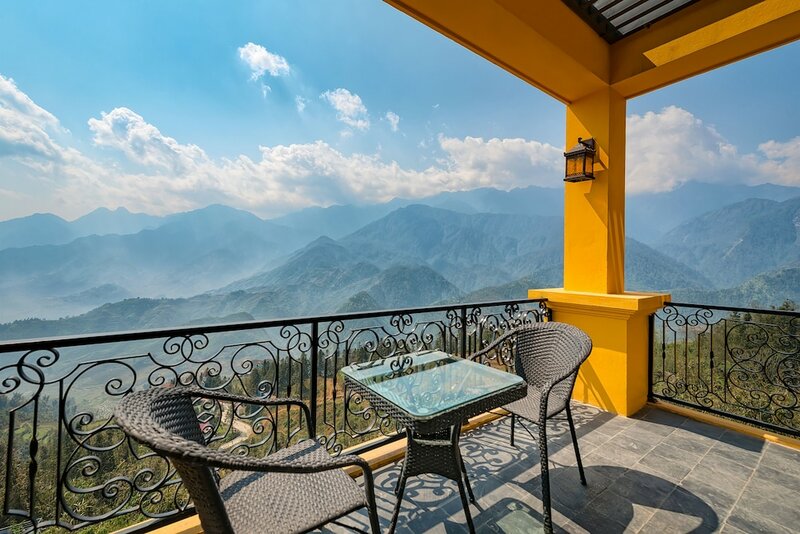 Among the woodlands are French style elegant mansions and villas with steep pitched roofs, shutters and temperate gardens perched around the hillside. 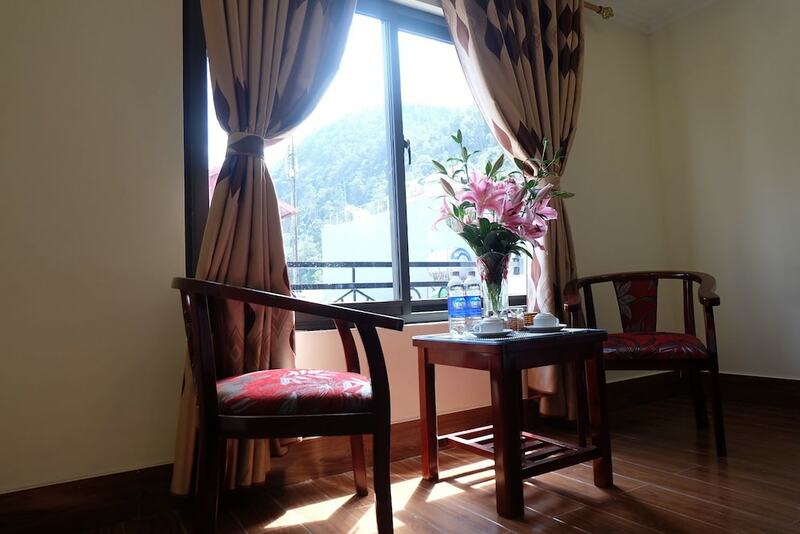 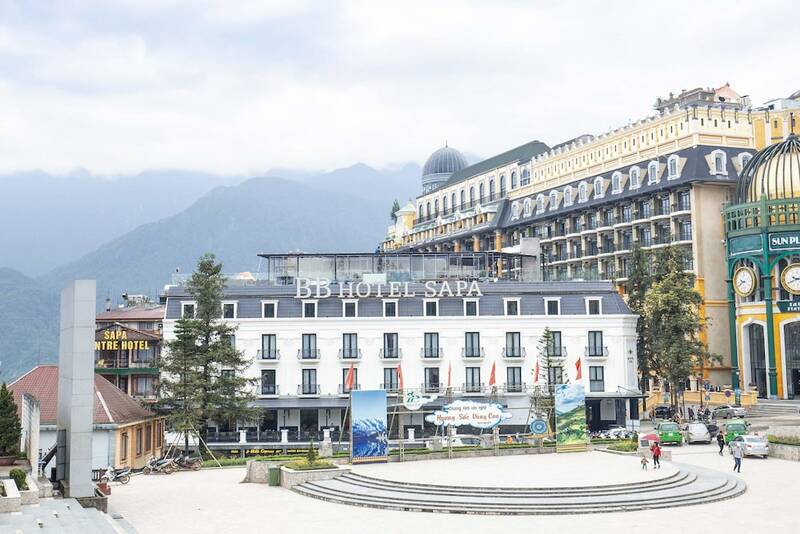 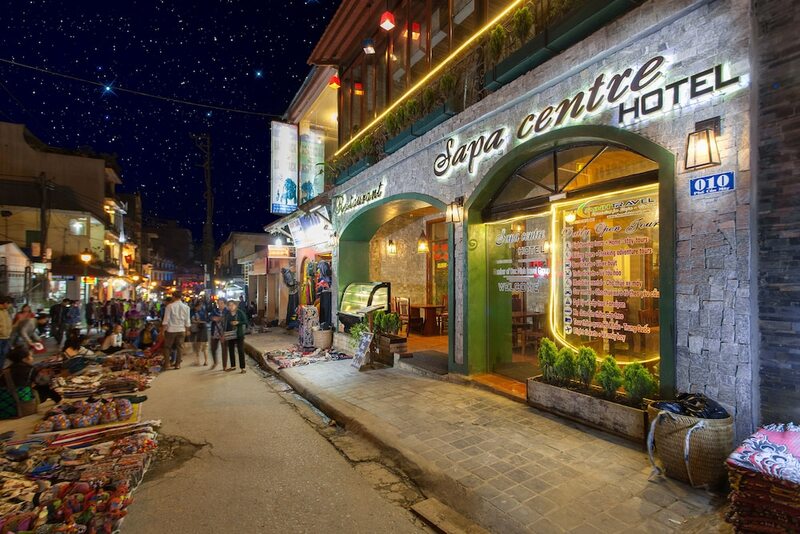 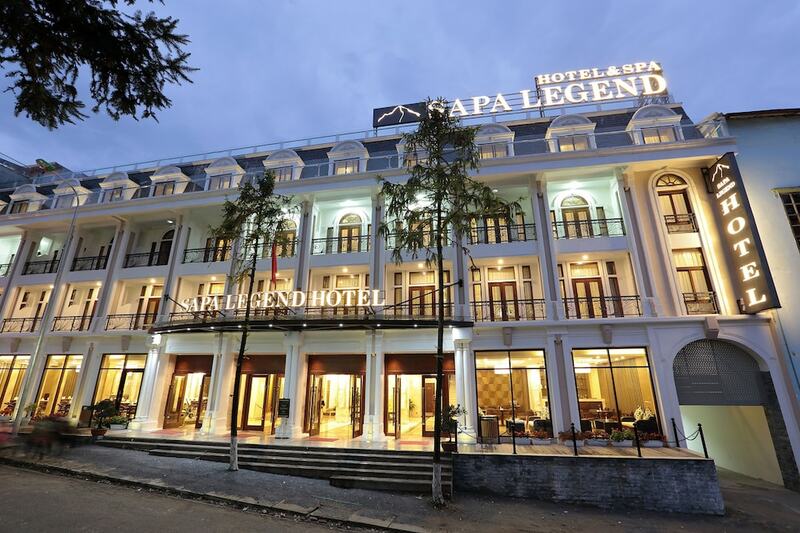 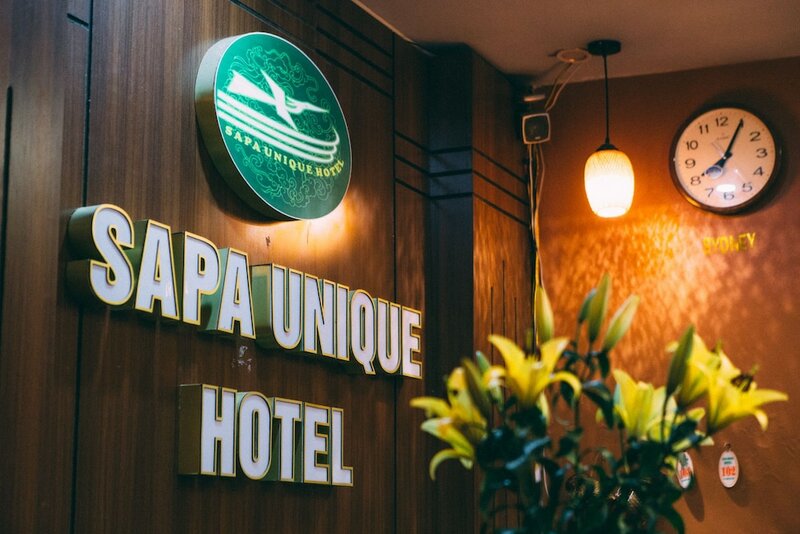 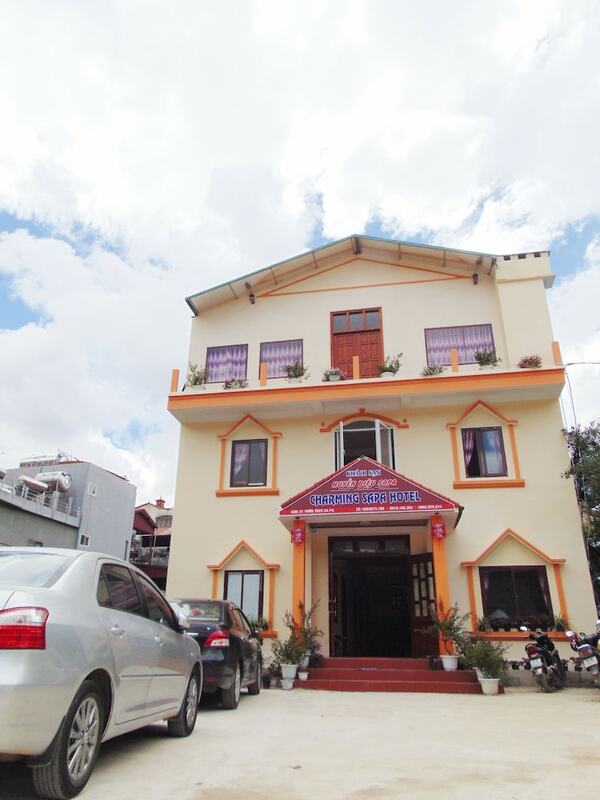 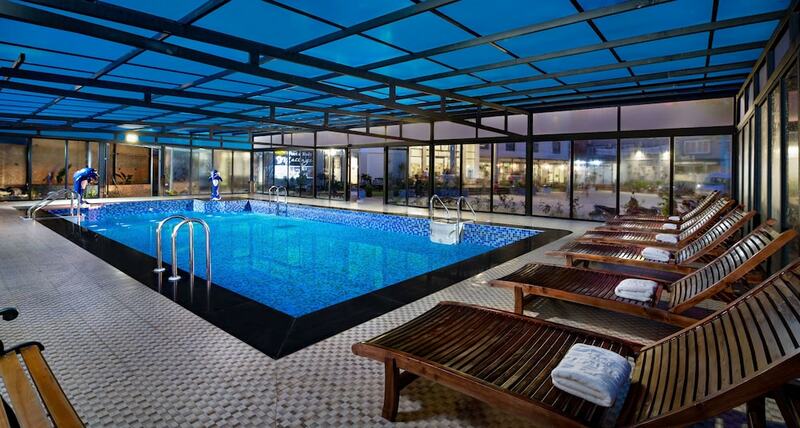 Sapa was a retreat for the French elite during the colonial era and the town has a European alpine ambiance.